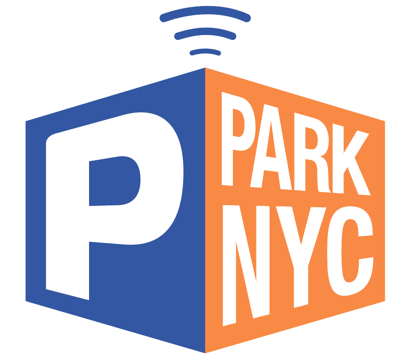 Motorists using ParkNYC don’t incur any additional charges or convenience fees for using the system. Users of ParkNYC create a parking “wallet”, similar to the way EZ Pass works, and preload their wallet with funds. Parking transactions are deducted from the wallet for each session. Your wallet is replenished when there are insufficient funds to complete a parking session transaction.